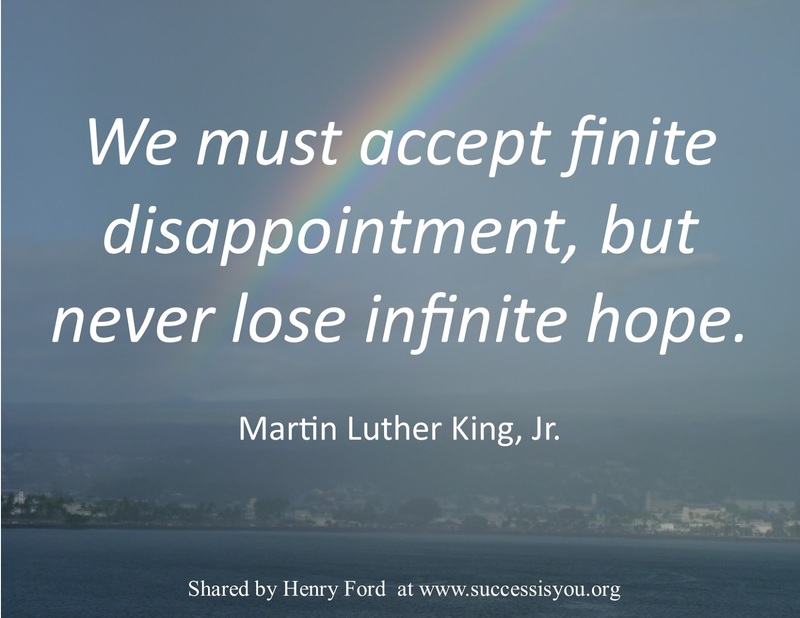 December 2016 – SUCCESS is YOURS and MINE! SUCCESS is YOURS and MINE! Your CIRCUMSTANCES are where you are, but your CALLING is where you can go! 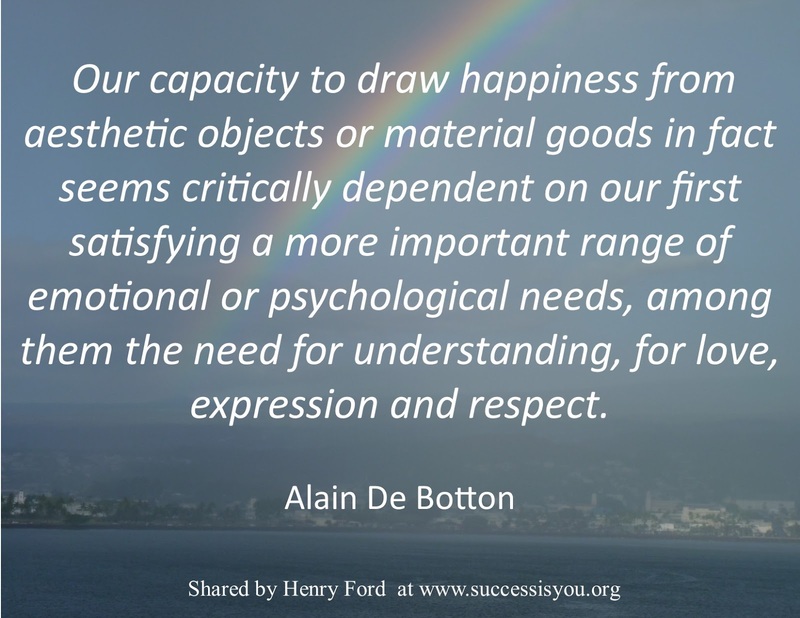 Our capacity to draw happiness from aesthetic objects or material goods in fact seems critically dependent on our first satisfying a more important range of emotional or psychological needs, among them the need for understanding, for love, expression and respect. Instead of always harping on a man’s faults, tell him of his virtues. 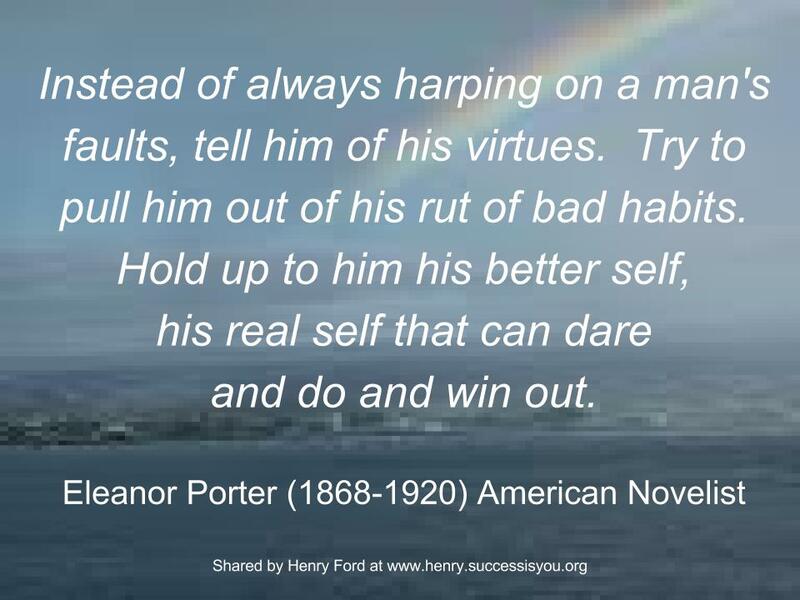 Try to pull him out of his rut of bad habits. Hold up to him his better self, his real self that can dare and do and win out. People tend to think of happiness as a stroke of luck, something that will descend like fine weather if you’re fortunate. 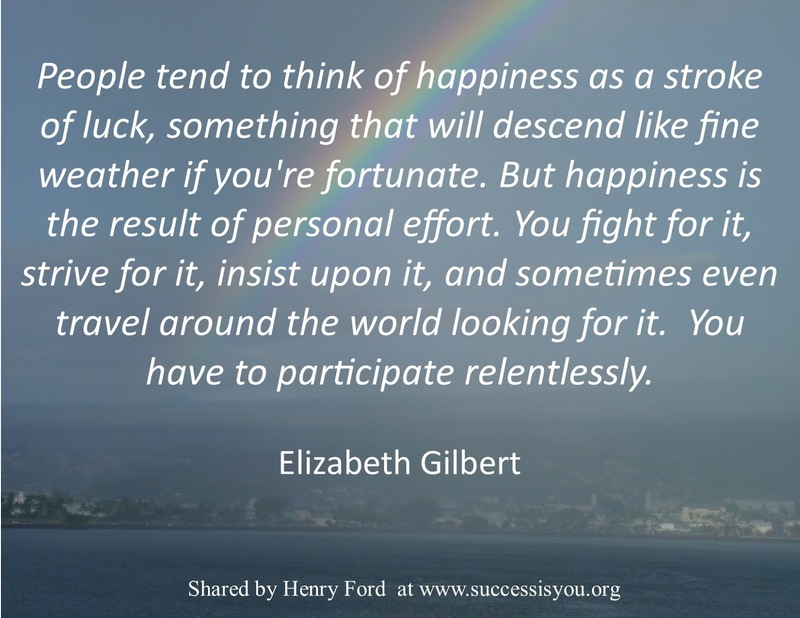 But happiness is the result of personal effort. You fight for it, strive for it, insist upon it, and sometimes even travel around the world looking for it. You have to participate relentlessly. My sister Jean shared several examples of the true meaning of Christmas, including this one. I thought of how wrong this might have gone under circumstances where someone mistakenly believed this kind gentleman (who missed his train to help an elderly lady) was up to no good. I pray that we (while being cautious), will give others the benefit of the doubt. Author successisyouPosted on December 27, 2016 December 27, 2016 Categories Inspiration, UncategorizedLeave a comment on True Meaning of Christmas! STOP! 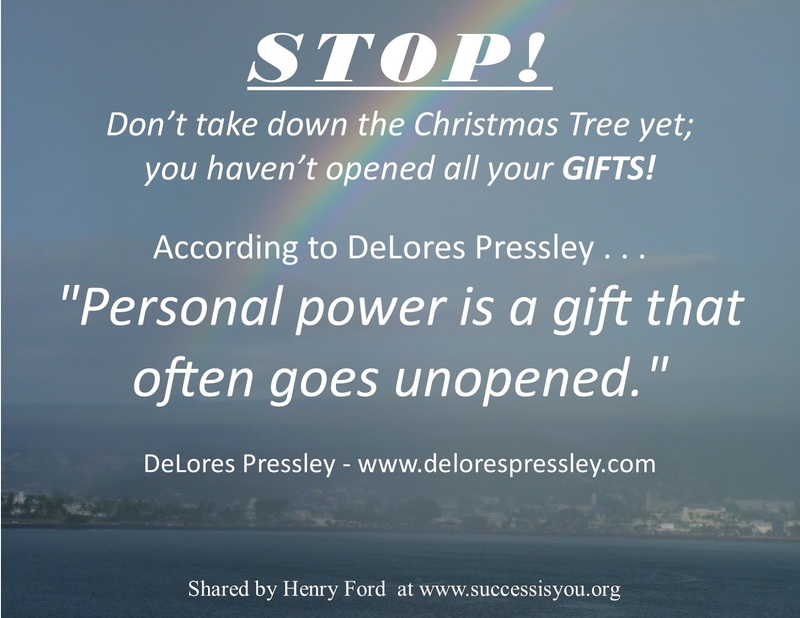 – Don’t take down the Christmas Tree yet; you haven’t opened all your GIFTS! 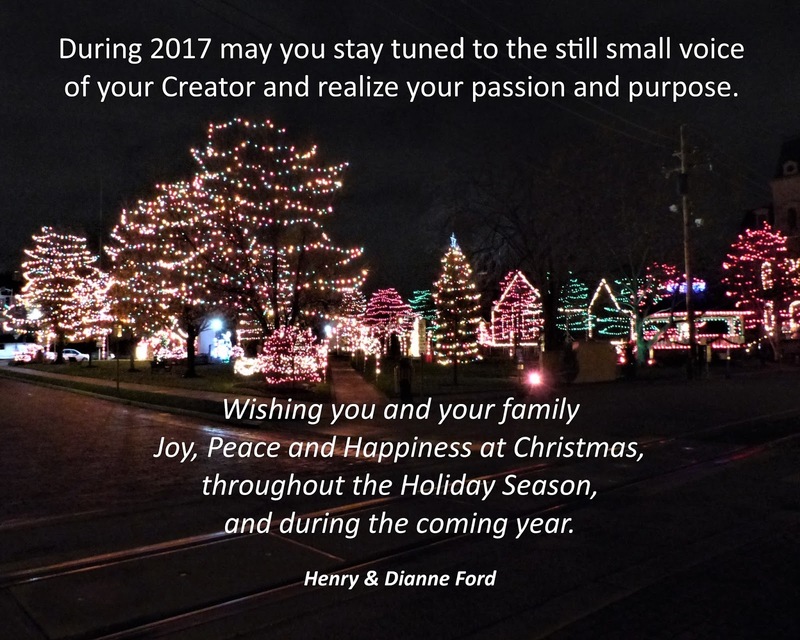 During 2017 may you stay tuned to the still small voice of your Creator and realize your passion and purpose. and during the coming year. SUCCESS is YOURS and MINE! Create a free website or blog at WordPress.com.